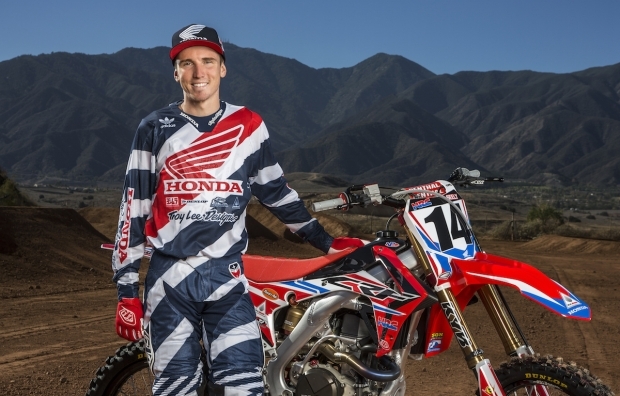 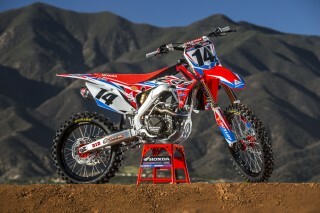 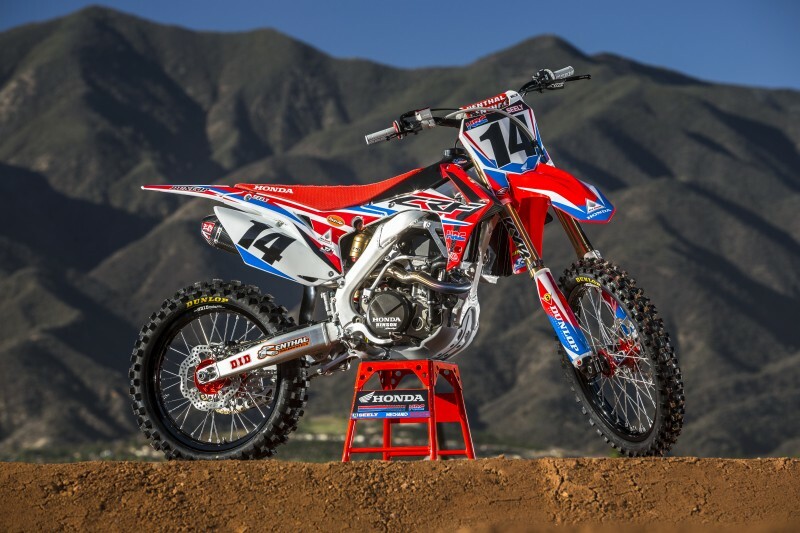 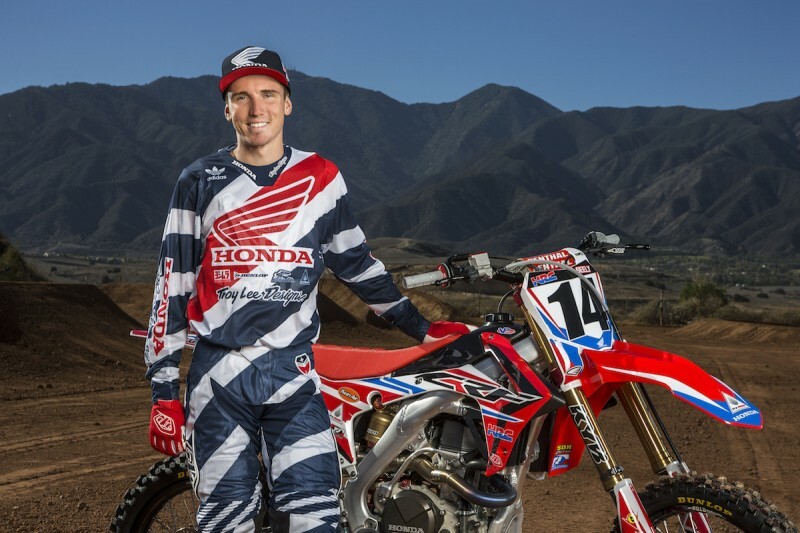 Team Honda HRC’s Cole Seely will miss tomorrow’s AMA Supercross round in Santa Clara, California, after suffering a practice crash yesterday at Riverside, California’s Milestone MX. 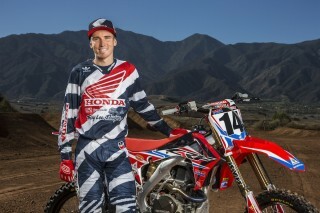 A piece of the C7 vertebra was chipped off in the fall. 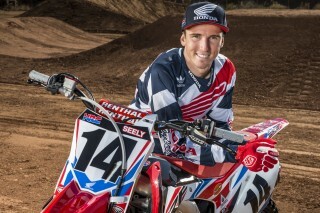 Although it is premature for a definitive prognosis to be made, Seely is currently expected to be able to ride in two to four weeks. Seely, who last year finished fifth at Santa Clara, is currently sixth in the series points standings.